Is one of your New Year’s Resolutions to get healthy? This is the perfect time to think about yourself and get fit. 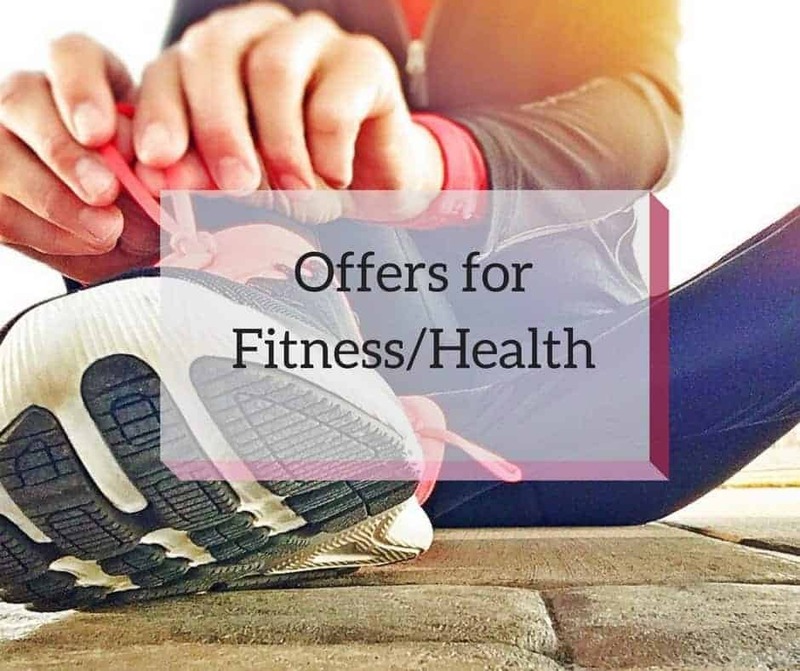 We have some great options for you with some local health and fitness places to get you on track to your personal fitness goals. Here’s to getting fit and reaching your goals! 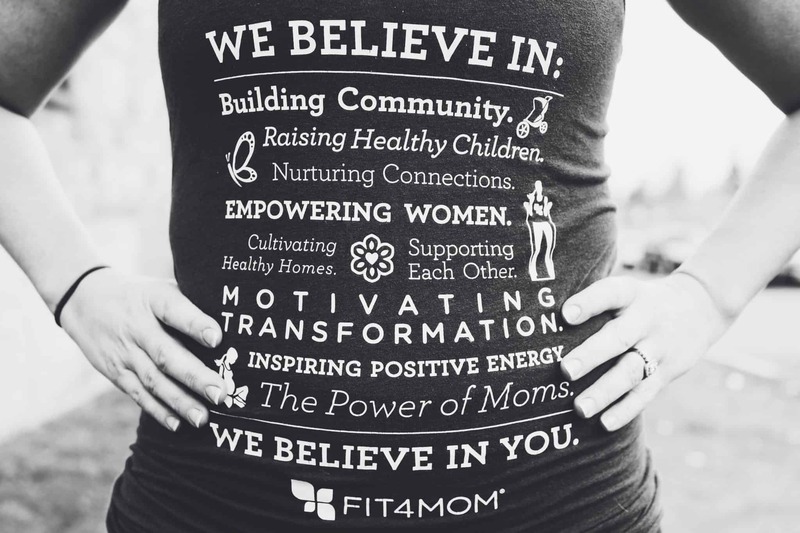 FIT4MOM is dedicated to the Strength In Motherhood™. By providing classes and support for moms in every stage of motherhood. 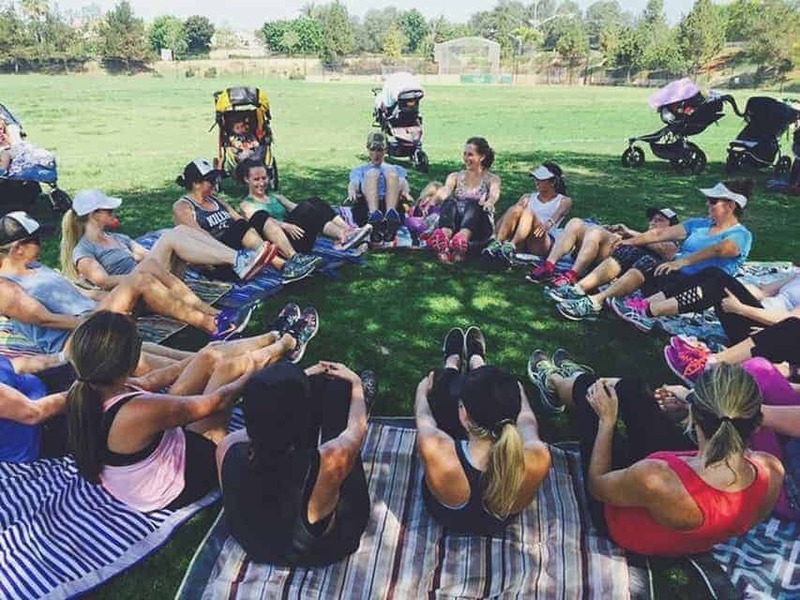 Through Fit4Baby’s prenatal fitness classes, Stroller Strides, Body Back, and Our Village, women have the opportunity to have a workout and support that is flexible around motherhood. 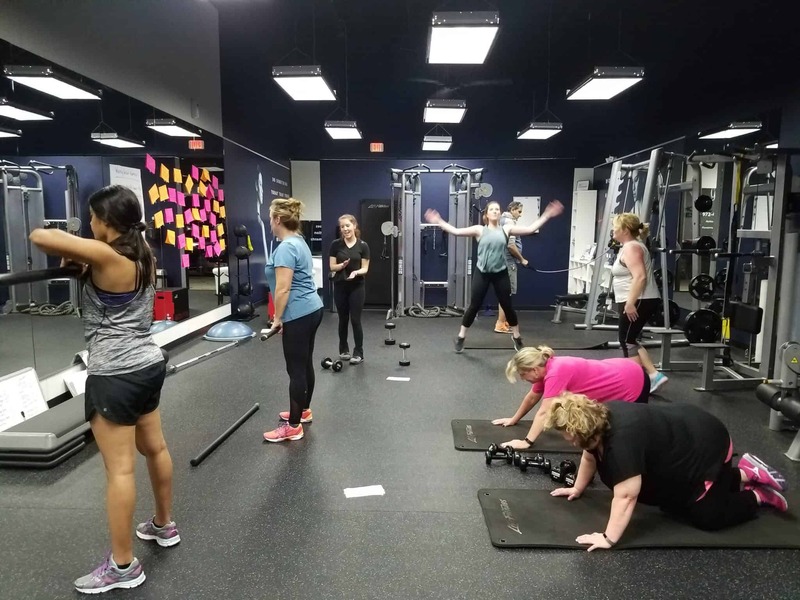 All of their classes are taught by certified instructors (who are also moms), it’s a great workout for any level of exerciser. Join them at Willow Bend Mall! Come sweat it out with the owners! 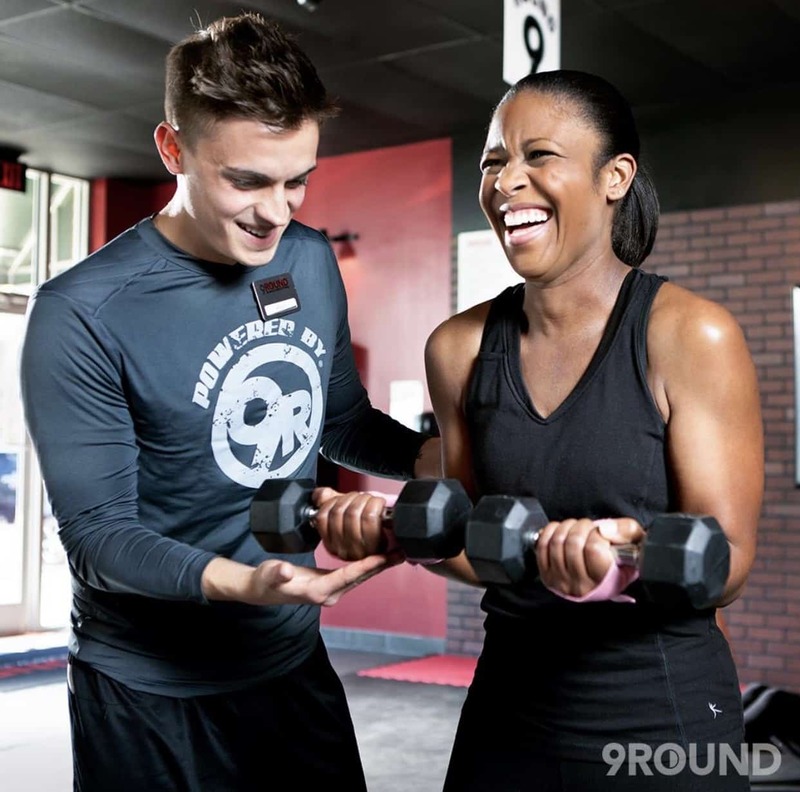 Join them for an awesome experience, a 30-minute workout, followed up with some time to talk and answer any questions that you may have about 9Round. Are you tired of getting pumped about setting a fitness goal every year, going to the gym for two weeks, getting bored and falling off the wagon? Why can’t it be FUN and come with built-in accountability and community?! IT CAN!! Make 2018 YOUR year!!! This time do things differently: join a fitness movement that is rapidly changing the face of fitness in this country! Camp Gladiator is the fastest growing fitness company in America! 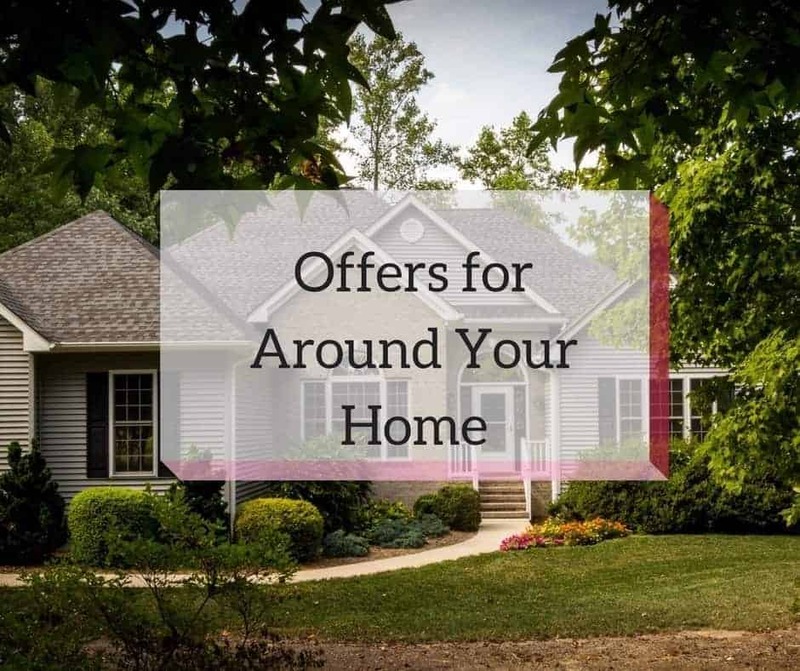 With over 1000 locations in DFW alone, CG is the most convenient option in the market: you get access to any and all CG locations when you register!!! At Camp Gladiator, you will workout with professional certified personal trainers and an amazing community of people of all fitness levels! Get fit and have fun doing it!! Deep Muscle Burn. Endorphin High. Centered Mind. That’s why finding balance is at the core of everything we do at barre3. It starts with our workouts: Every barre3 class works strategically to build strength and flexibility for optimal body balance and improved posture. Your barre3 practice will give you proportion in the body that is shapely and attractive. But body balance is more than losing weight and building muscle tone. When we stand tall with ease, a positive chain of benefits happens beyond what we see in the mirror. With body, balance comes improved digestion, increased energy, minimized risk of injury, a clear mind, and a healthier and happier way of life. Barre3 is for everyone. They don’t believe in a one-size-fits-all approach to exercise. Instead, they empower each individual to adapt postures and develop body awareness for lasting results. F45 Training is THE new training technique. The F in F45 stands for functional training, which means that all of the exercises will help you thrive in your daily life activities. F45 does a lot of movements that will work multiple muscles in your body at the same time – which is more common in daily activities rather than using just one isolated muscle. The 45 in F45 stands for 45 minutes. Workouts are only 45 minutes long (except for Saturdays), which they promise is enough time to get a solid workout in! In fact, most of their members burn between 600-900 calories every session. What is unique about F45 is that every time you come in, there will be a different workout. So the workout you do today is different from the one yesterday, which is different from the one last week, last month, last year! Their studio offers the same class at different times throughout the day. Workouts are done in a team setting, meaning there will be multiple people in the class with you working on their unique fitness goals. What’s great about F45 is that they can modify or progress any of our exercises to fit your needs and your fitness level so it really is for everyone. The team atmosphere gives the class a fun, motivating vibe to workout in too, which is always a plus! Want to know what your workout will be like? Watch this video! Are you frustrated with failed attempts to lose weight, tired of making and never keeping your New Year’s Resolution to exercise more, maybe you just want to get stronger, or are you looking for a more personal approach to making a sustainable change to your eating and exercise plans? 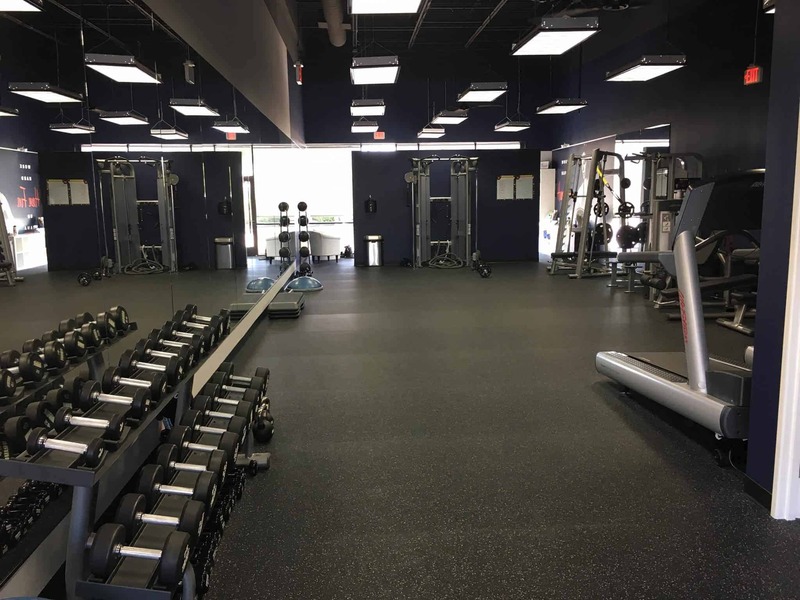 My House Fitness in Plano is the place for you to visit. 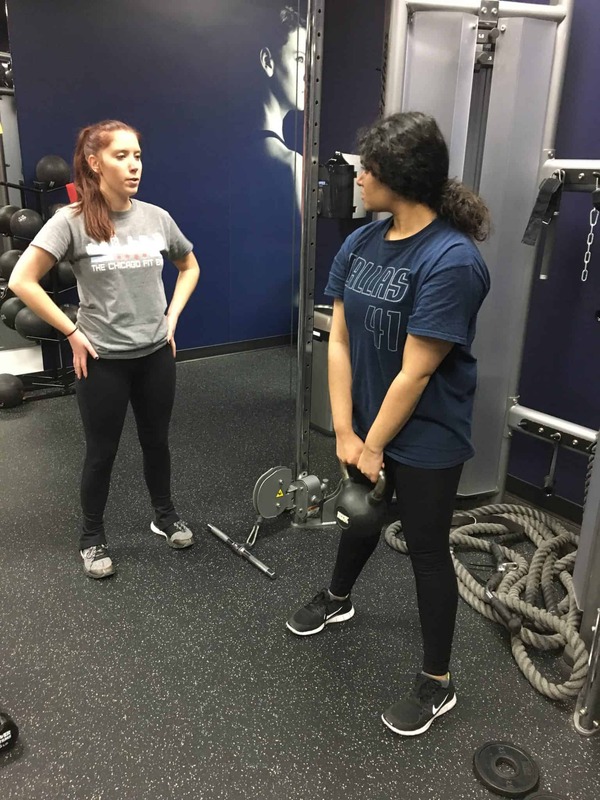 They offer a private personal training studio where you work out by appointment only, but yet still have the benefits of building a community of accountability partners and friends. They offer flexible scheduling and you always workout with the same trainer for consistency. Come experience affordable personal training where everyone knows your name, cares about and encourages your success. They offer custom & unique training plans based on your fitness level and goals. 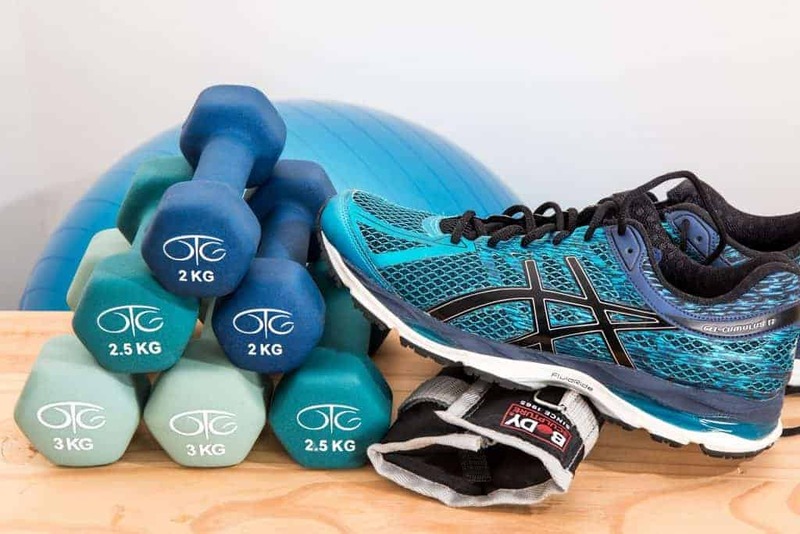 They start with a full evaluation of each client – physical fitness, sleep, nutrition, and a full body scan and composition – all leading up to setting your specific health and wellness goals. This evaluation is repeated every 30 days to measure your success. They also offer a full array of vitamins and supplements to aid in your fitness journey. 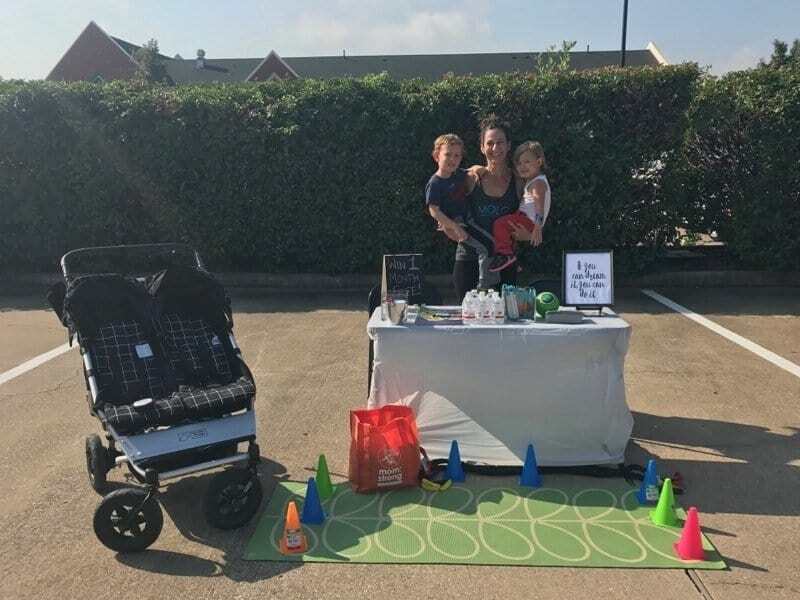 Baby Boot Camp Plano and Wylie will help you get into the best shape of your life while spending valuable time with your children and developing lifelong friendships! Every class is a new challenging experience dedicated to helping you achieve your fitness goals. They have 3 different locations available for every woman in every stage of life and we specialize in prenatal and postnatal fitness. Willowbend Mall in Plano Monday, Wednesday, Friday, and Saturday at 9:00 am, and Tuesday and Thursday at 9:30 am. Dr. Pepper Center in Plano at Tuesday and Thursday at 5:45 am. Are you a Plano Mom? If you live, work or play in or around Plano, sign up for our newsletter to get weekly news, events and offers to your inbox. Join the Plano Moms community on Facebook, Instagram, and Twitter – connect with us and each other!